An electrical engineer, Roberts got his start building the electronics for a heart-lung machine (his early ambition was to be a doctor). At one of his first jobs, he came face to face with a room-sized IBM computer, which “opened up a whole new world” for him, he said. “And I began thinking, What if you gave everyone a computer?” He turned his skills into making calculator kits, which he sold from his company, MITS, in Albuquerque, N.M. 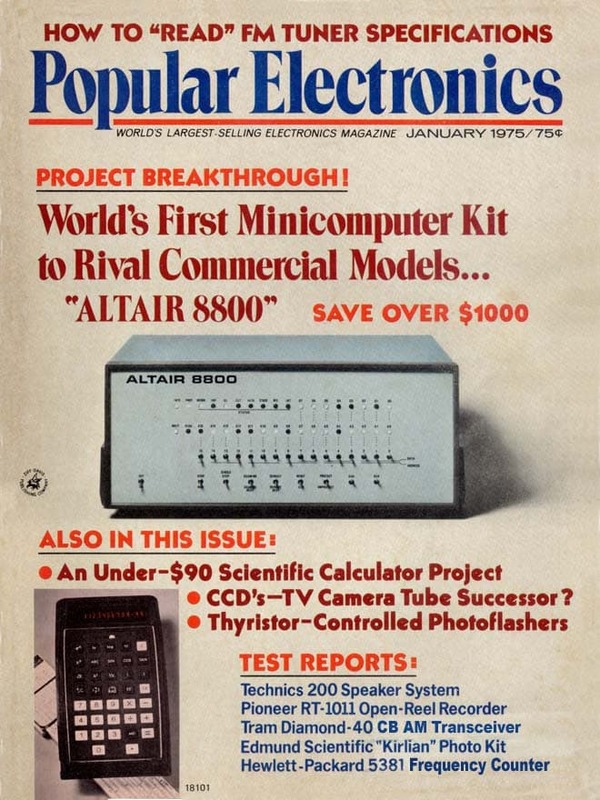 When calculator sales petered out in the early 1970s, Roberts designed the first successful personal computer, the MITS Altair, which he sold as a $439 kit, figuring hobbyists would enjoy doing the actual assembly. The Altair’s first big publicity. 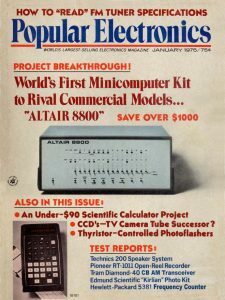 The so-called microcomputer was featured on the cover of Popular Electronics in January 1975, inspiring a revolution by nerdy types — like Bill Gates (who quit Harvard and moved to Albuquerque to work with Roberts, since he and buddy Paul Allen had written a BASIC programming language for the Altair. The duo called their new company “Micro-Soft”.) 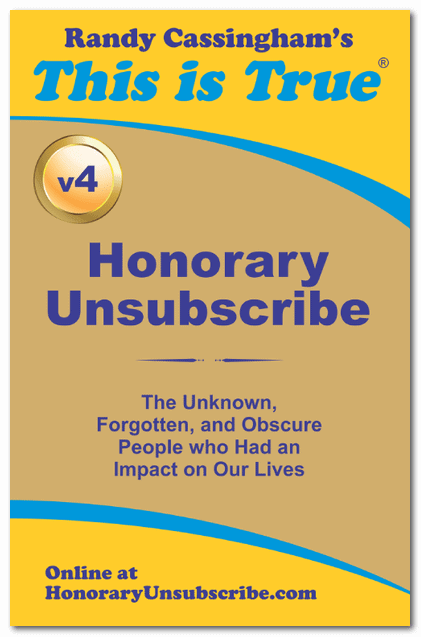 Many industry historians consider Roberts “the father of the personal computer.” Roberts figured he’d need to sell 200 kits to break even. By May of 1975, MITS (Micro Instrumentation and Telemetry Systems) had sold 2,500; by August, more than 5,000. By October he had 90 employees. By 1977 Roberts sold the company and walked away from the business, using his millions to go to medical school and become a country doctor, practicing in Cochran, Georgia. When he became ill, Bill Gates flew to be with him. Roberts died in Georgia April 1 from pneumonia. He was 68.